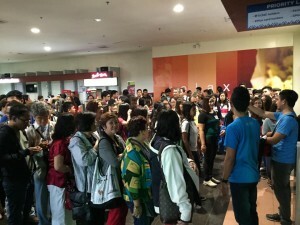 Victory Pangasinan Hub Takes Discipleship to the Next Level | Victory - Honor God. Make Disciples. Last August 13, Saturday, over 800 Victory group leaders and interns from Victory Pangasinan locations gathered for Discipleship 2016. 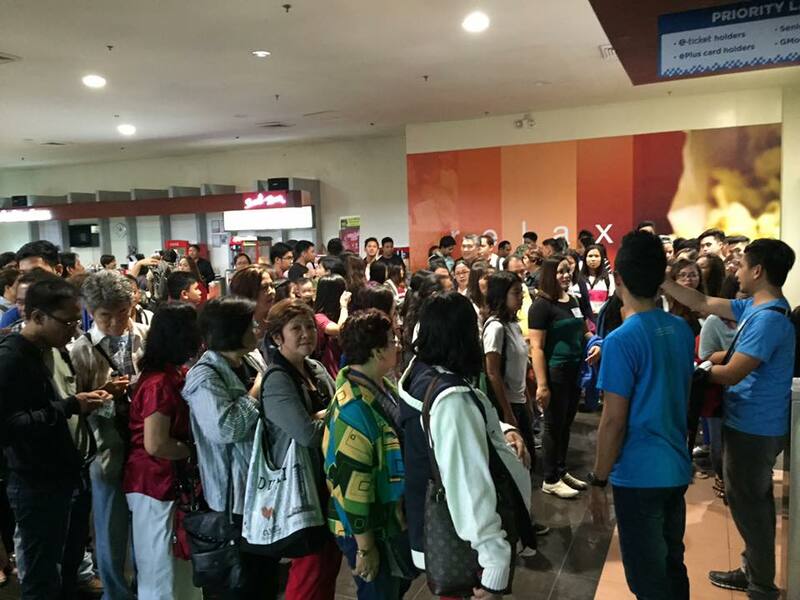 The event kicked off at 9am at Cinemas 3 and 4 of SM Rosales, and drew leaders and interns from Victory Alaminos, Victory Bayambang, Victory Lingayen, Victory Mangalden, Victory San Carlos, Victory Dagupan and Victory Urdaneta, plus two church plants, Manaoag and Tayug. 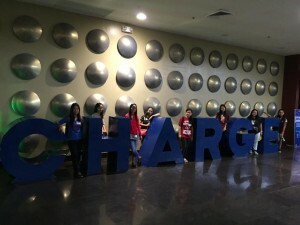 With the theme, CHARGE!, Discipleship 2016 is aimed at empowering our leaders to rely on the Holy Spirit as they go and make disciples. 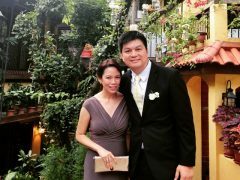 Delegates listened to inspiring messages from Bishop Ferdie Cabiling and Pastor Jon Naron, heard unforgettable stories of discipleship, and received new tools to grow themselves and others in their walk with God. Together, let us intercede for our leaders and interns in Pangasinan as they gear up for their task ahead and accomplish what the Discipleship Conference has helped instill in their hearts.Let us also pray for the cities reached by our Victory centers in Pangasinan, that God will open doors and introduce key people to our ministry, so that we will be able to go and make disciples in that harvest field. 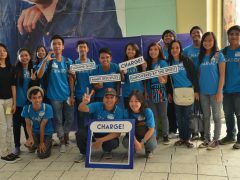 To get more updates regarding Discipleship 2016, check out the official hashtags #ChargePangasinan and #Discipleship2016.